Are you a British expat looking to move to Dubai or the UAE and buy property? This guide will get you started on the right track. 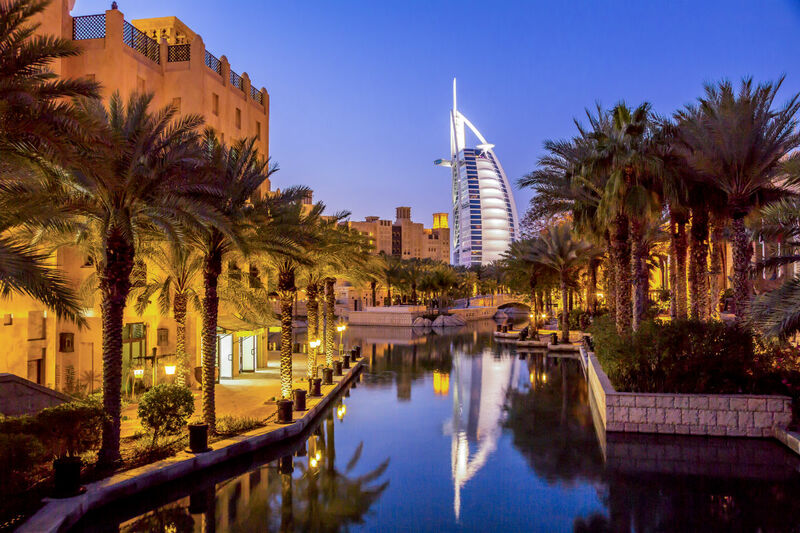 Buying a property in the United Arab Emirates for an expat is a process that requires a set of procedures to ensure a smooth and a fast purchasing process. Luckily for all of UAE expats, Sheikh Hamdan bin Mohammed bin Rashid Al Maktoum, Dubai’s Crown Prince issued in 2002 a freehold decree that allows foreigners to buy, sell or rent property freely in areas such as Sheikh Zayed Road, Jumeirah, Jebel Ali, parts of Bur Dubai and the area where Dubai connects with Abu Dhabi. Recently we at PSS International have seen an increase in the number of customers moving from the UK to the UAE who are looking to purchase a property. We have therefore put together this complete guide to purchasing a property. Here are 8 things expats living in the UAE should follow when buying a property. Many expats look to invest in properties in Dubai and UAE. 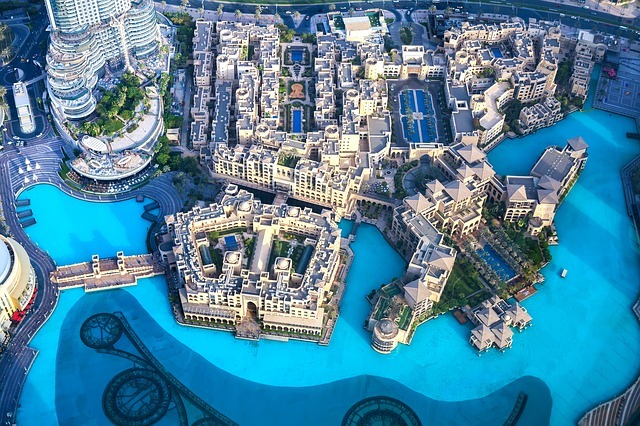 Hence, if you are an expat who seeks a buy-to-let kind of property then you should consider areas in the emirate with high rental yields instead of areas with luxurious properties and high vacancy rates. Do a proper research on areas with high demand to ensure a profitable investment that keeps you wealthy for longer periods of time. On the other hand, if you are house-hunting then you must either purchase a property directly from the developer or seek the assistance of expert real estate agents. The most important thing here is to take all the time you need before you settle on a house. Which means to go and inspect houses for sale, walk in the neighborhood and get to know the neighbors. 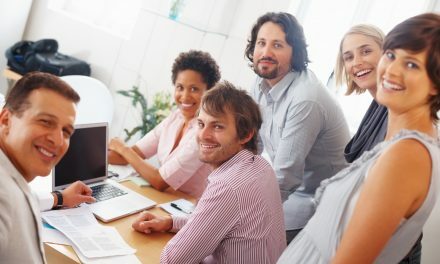 Real estate agents in the UAE can provide you with neighborhood guides to find out more about different neighborhoods from amenities and facilities provided by each neighborhood to crime rates, price range and whether they provide you with the same lifestyle that suits you and your family or not. The purchasing process for an expat isn’t complicated only if you know what to do exactly. First of all, to purchase a property in UAE, a buyer has to be over 21 years old. Second, a verbal offer is then put and once accepted by the seller; a sales contract is then drafted. Third, the buyer secures his finances and either pay a down payment with scheduled monthly installments or pay in cash where the deed is then transferred. After doing the proper research about properties prices; a buyer should make sure he can afford to purchase a specific house. If a buyer is unable to pay in cash, then he will need to apply for a mortgage. To obtain a mortgage in UAE, buyers will have to put down between 20 to 50 percent of the payment for their property in cash. Most lenders will calculate an expat’s average monthly income to make sure the buyer is able to secure the mortgage. Other lenders will require an insurance in the form of another property. 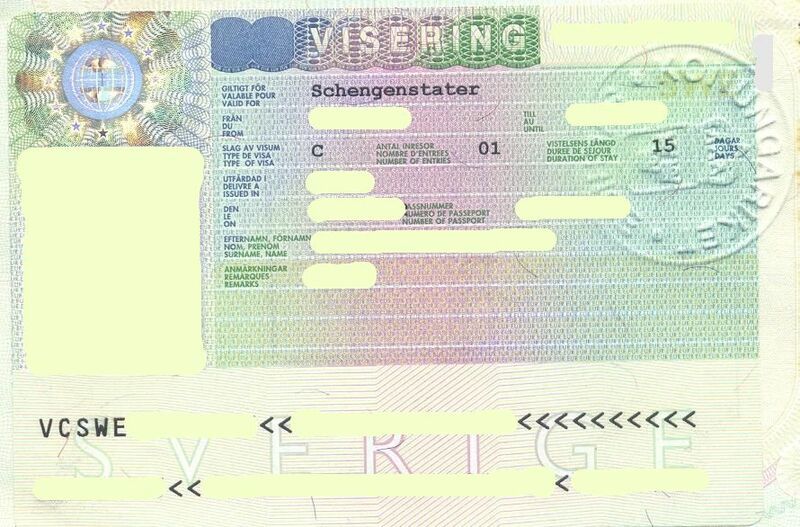 To apply for a mortgage, a buyer will have to present passport and copies, proof of residence, proof of address, salary certificates or evidence of regular income and bank account statements for three to six months. Before signing any contracts, you should get the property inspected first as some landlords deliberately hide that fact that the property needs major maintenance. Which is why it is essential to hire a professional who fully inspect the property before sealing the deal as once the contract is signed, any maintenance will be your responsibility. Even though the United Arab Emirates doesn’t impose any kind of taxes on income to companies and individuals living in it, but it does impose taxes on properties. If an expat is purchasing a property, there is the one-time fee of the land registry fee/tax which is 4%. However, if an expat is renting a property; a tax of 5% from the tenancy contract value is then paid. Whether you are purchasing an off-plan property or a resale property from a private seller, you should do a background check on the developer itself. You can do that by checking the company’s portfolio, paying a visit to the construction site and know more about the work quality, materials, and layout. Signing a sales contract in the UAE is accompanied by legal documents that may be a Memorandum of Understanding (MoU) or a Sale and Purchase Agreement between the two involved parties. Which is why is a buyer has to carefully read and understand the contract terms and conditions. It is preferable at this stage to hire a local property lawyer who is familiar with all the legal requirements and obligations included in the contract. Moving to the UAE or Dubai? 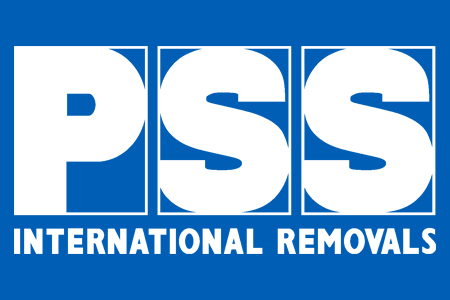 If you are relocating from the UK to UAE or Dubai, PSS International will be able to help, no matter if you sending a few boxes or moving the entire contents of your house. We have regular sailings to Dubai and the United Arab Emirates so check out our Dubai removals page for more details or request a quote for shipping baggage or boxes. 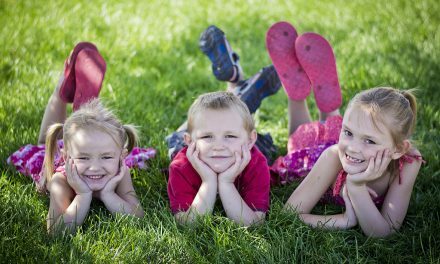 NextHealthcare in South Africa: What are the options for your family?